Earth's heroes continue their brave battle against the Android attackers, but a far greater evil looms on the horizon! 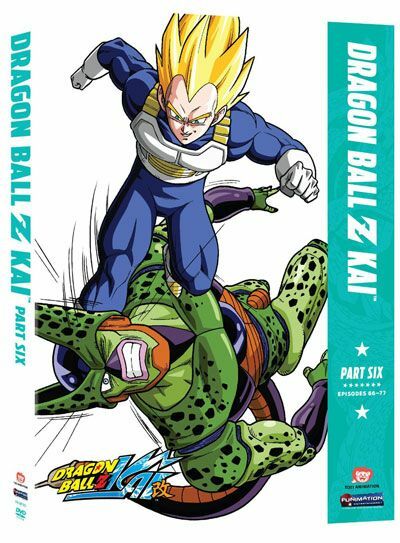 As Goku hovers between life and death, the monster known as Cell blazes a trail of death and destruction on a quest to achieve his horrifyingly perfect form. Should the hideous creature succeed in devouring his Android brethren, not even the combined powers of a Super Saiyan and a Super Namekian will be able to spare the people of Earth from excruciating extinction!